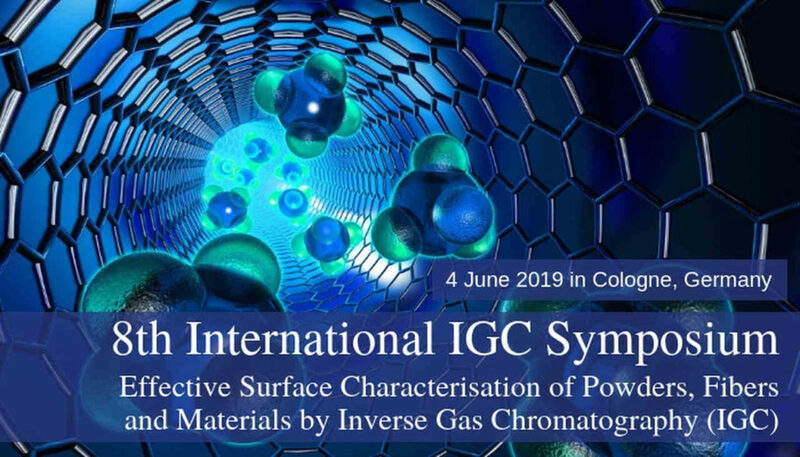 This symposium focusses on effective and valuable surface characterization of powders and fibres and other materials based on the dynamic adsorption of up to 20 different gas probes, also known as Inverse Gas Chromatography (IGC). The location in Cologne is nicely situated beside the Rhine. The pre-conference dinner and Cologne tour is a great networking occasion. Watch the video to get an idea of the atmosphere in Cologne and the interactive discussions.